This report presents the results of a population-based survey on child protection and well-being carried out between April and August 2016 in two departments of Senegal: Kolda and Pikine. 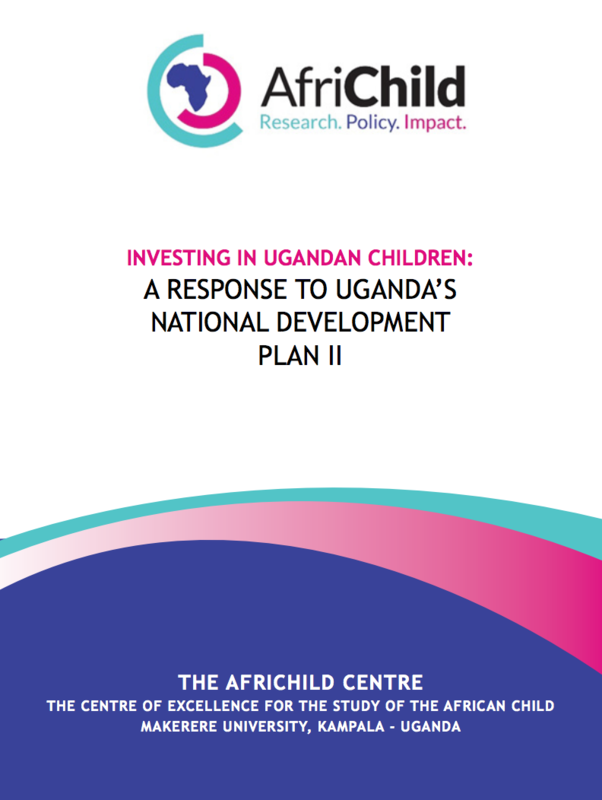 The objective of this research was to develop and pilot a rigorous, population-based survey to monitor the performance and effectiveness of the child protection system at a decentralized level. 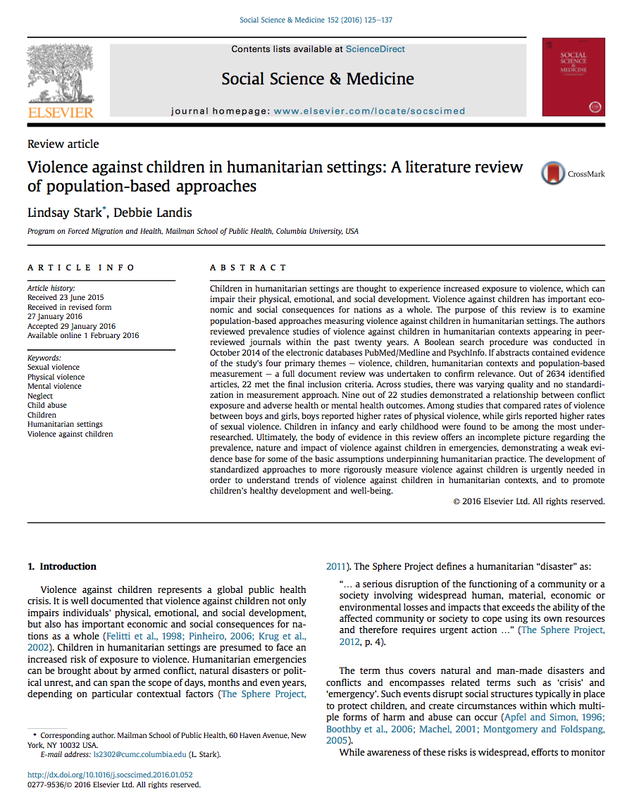 CPC Learning Network director Lindsay Stark and Debbie Landis conducted a review of 22 prevalence studies of violence against children in humanitarian contexts to examine population-based approaches measuring violence against children. 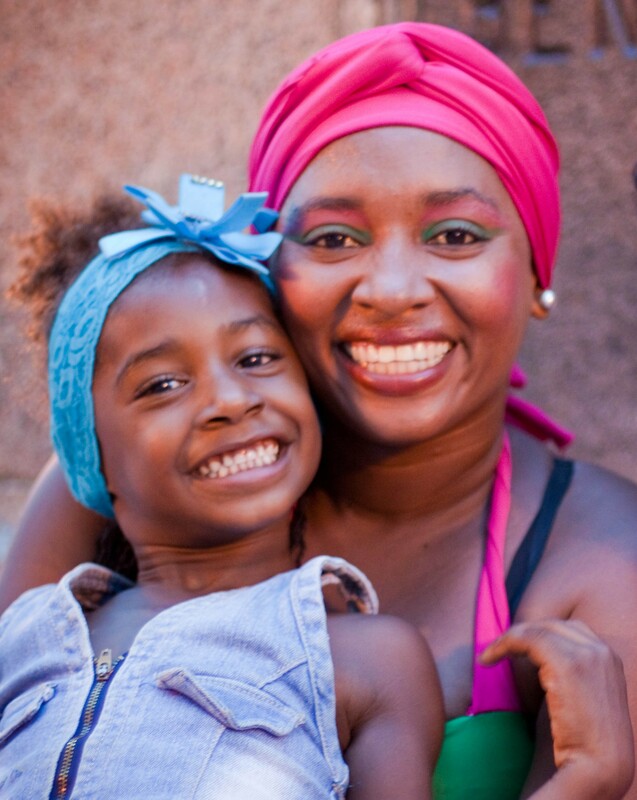 The Transforming Households: Reducing Incidence of Violence in Emergencies (THRIVE) project investigates drivers of household violence during emergencies and identifies innovative interventions to address and mitigate this violence. 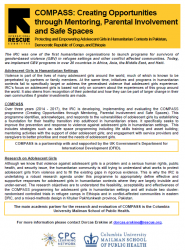 CPC is evaluating the IRC's COMPASS (Creating Opportunities through Mentoring, Parental Involvement and Safe Spaces) program, which identifies and responds to the vulnerabilities of adolescent girls by establishing a foundation for their healthy transition into adulthood in humanitarian crises in the DRC, Ethiopia, and Pakistan. 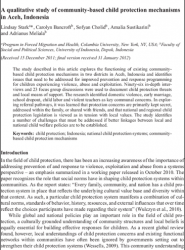 The study explores the functioning of existing community-based child protection mechanisms in two districts in Aceh, Indonesia and identifies issues that need to be addressed for improved prevention and response programming for children experiencing violence, abuse and exploitation. 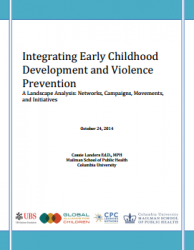 This report shares findings from a mapping exercise that sought: to identify key networks, campaigns, movements and initiatives that integrate early childhood education and violence provention; to highlight gaps and opportunities; and to propose recommendations for moving forward. This report documents key child welfare concerns in the Gambella region in western Ethiopia. Key concerns included food shortages, inadequate health facilities, conflict, and lack of access to education. 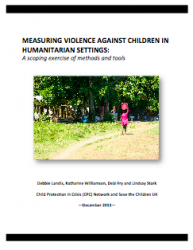 From May-December 2013, the Child Protection in Crisis (CPC) Network and Save the Children UK conducted a scoping exercise in order to examine two child protection issues considered “hard to measure” in humanitarian settings: sexual violence against children and violence within the household. 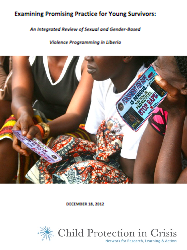 The CPC Network Program Learning Group (PLG) in Liberia conducted an integrated review of sexual and gender-based violence (SGBV) programs in Liberia to examine the methods and outcomes of current SGBV prevention and response interventions, and to identify promising practices that can inform the development of future program and policy initiatives.